I had fun shopping in Osaka last year (especially at Japanese drugstore), and so I thought of getting something for myself again this year in Tokyo. During my last trip, I bought a number of Japanese makeup and skincare products. Now you’ll notice how Tita I’ve become with all the different muscle patches and relaxation products I bought! (Lol). I think I bought a more useful batch of of items this time. Some items, I believe I can use more frequently. Some are hard to find… and another one I bought because of an emergency situation (we’ll get to that part). Ok, let’s begin! #WhenInJapan, you must stop by Uniqlo. Touring my two aunts and mother around Ginza, I shuttled them to the 12-floor flagship store. To be honest, I wasn’t able to purchase the items on my list because the prices for their wireless bra and Ultra Warm Heattech were very close to the prices in the Philippines. Instead, I got these three from the sale rack. 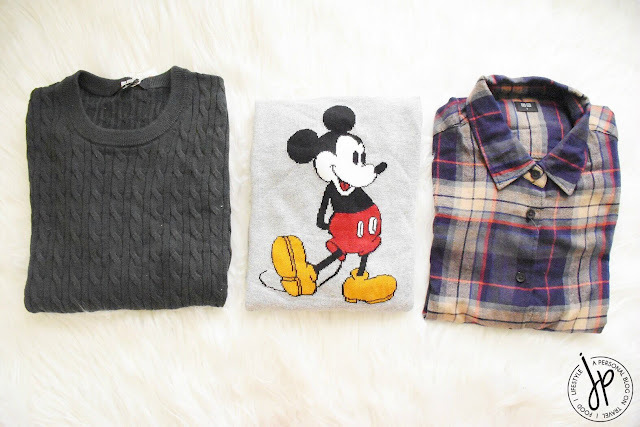 Flannel Shirt - This is always a staple in my casual and travel wardrobe. It’s sturdy even after several washes and I don’t have to iron it. This is the ultimate 90’s vibe that never runs out of style. It usually retails for Php 990 (or maybe Php 1,290) in the Philippines and goes on sale for Php 790. In Uniqlo Ginza, I got it for ¥990 (Php 495). 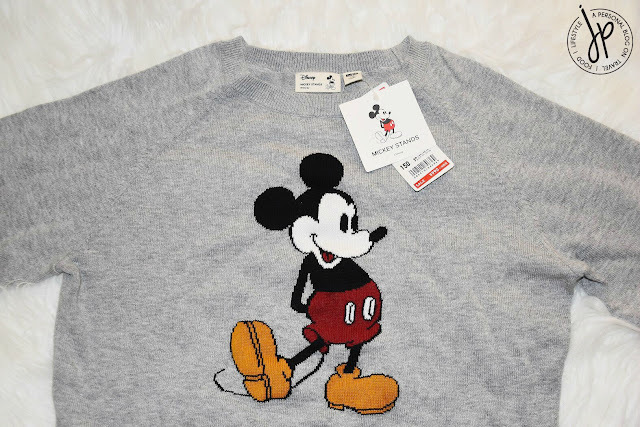 Mickey Mouse Knitted Pullover - I’ve always wanted a character pullover and so when I saw this Mickey Mouse knitted one on sale, I had to buy it! I found it on the kids’ section and tried on the biggest size which is 150. It’s priced at ¥990 (Php 495), too. 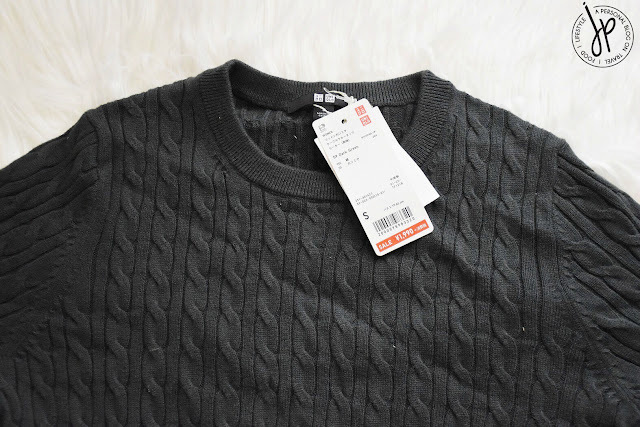 Dark Green Cashmere Sweater - Uniqulo’s cashmere sweater is also one of my staple tops when I travel to colder places. I have this in navy blue and beige and bought them at full price in the Philippines for Php 1,490 each. Sometimes, it would go on sale for Php 1,290 but there’d be nothing left for a size small. For ¥1,990 (Php 995), this is already a steal. 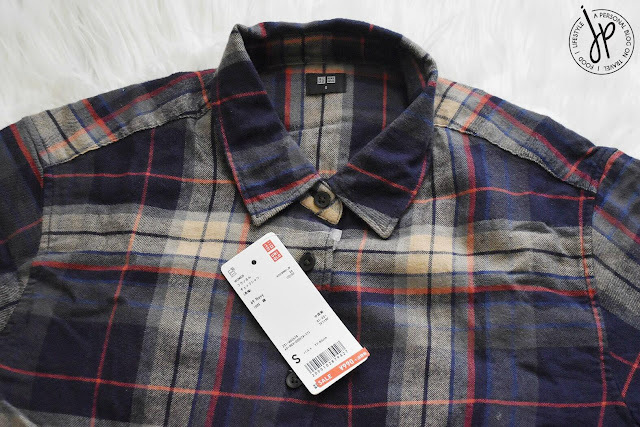 I love checking out the sale racks at Uniqlo in Japan because when they go on sale, they usually have small sizes left and these stocks are still in great condition. 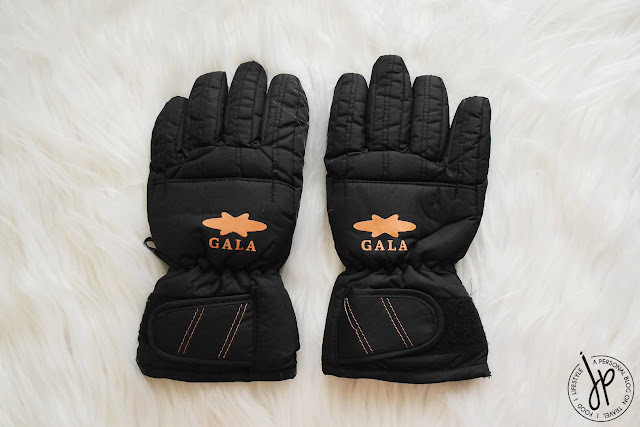 I got this pair of gloves from Gala Yuzawa Snow Resort as one of my ski accessories. 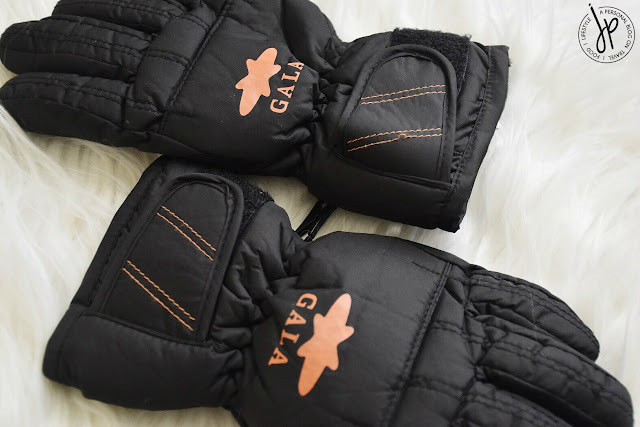 I’ve been wanting to have a pair of gloves like this, but just couldn’t get one that fits my small hands. This is a size 3 in Gala and it's the perfect fit for me. They’re already a bargain for ¥1,000 (Php 500). This is my ultimate Tita drugstore product which I. really. REALLY. love. I find it difficult to sleep without an eye mask, so when I need that extra care or when my eyes got really tired or when I’m experiencing migraine, I slap this disposable eye mask on and leave it until the next morning. 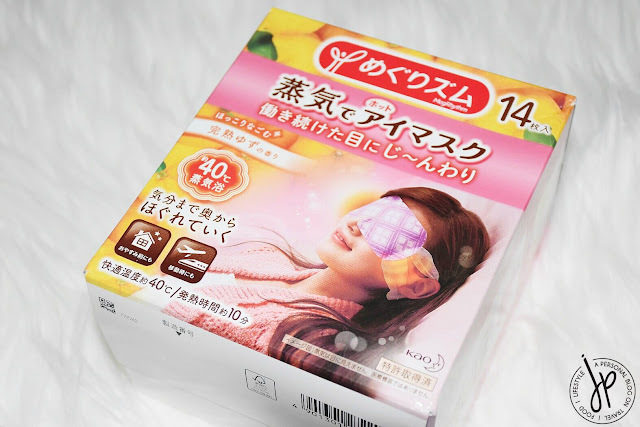 It’s called a steam eye mask because the mask heats up to warm up your lids and eye area. During my first use, I felt like it emits too much heat, but that only happens for maybe 5 minutes. The hot steam lasts for about 30 minutes entirely. 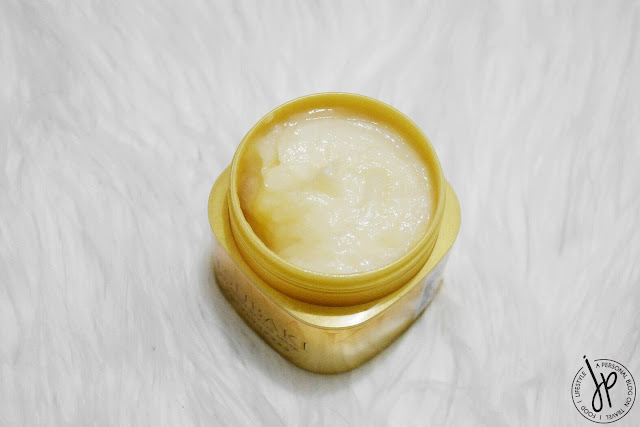 Many bloggers and vloggers have been recommending this item and now I know why. After purchasing the first box (lavender), I bought two more (yuza and chamomile) in the drugstore. I believe I bought the first box at ¥900+ plus tax (Php 450+). 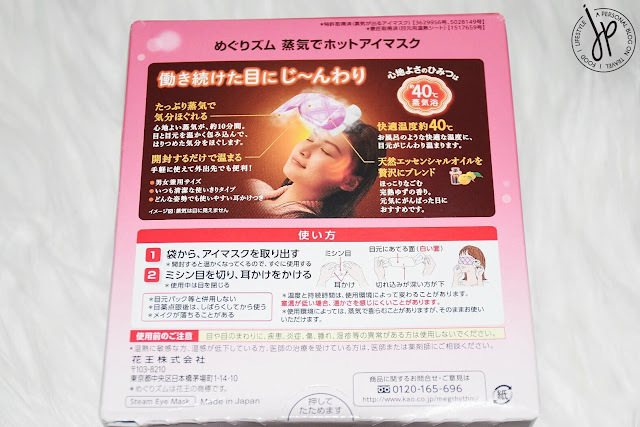 Don Quijote (Donki) sells Kao MegRhythm Steam Eye Mask for ¥750-800 only (Php 375-400). A friend of mine said this product is already available in Watson’s here in the Philippines, but the scents are limited. I believe she purchased an unscented one. These are packaged in boxes of 14 and 5 pieces. Fleece Lined Leggings - Remember when I bought these fleece lined bottoms at 3COINS last year? Well they’re very useful and effective, so I bought another pair! This time, I got the leggings type instead of tights. 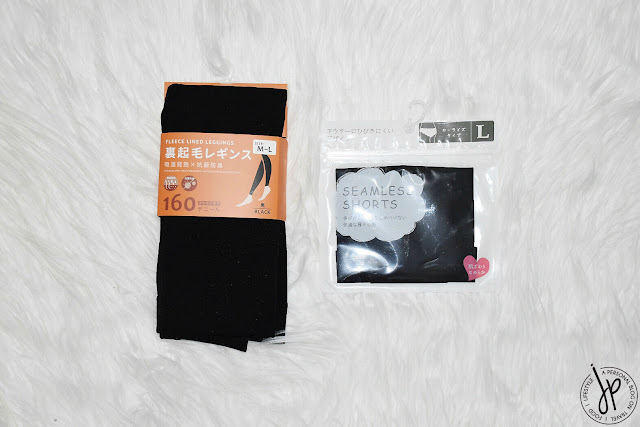 Seamless Underwear - Aside from the leggings, I got myself a pair of seamless underwear. They only have two colors (black and beige) and two sizes (medium and large). I got the large one as Japanese sizing tend to go small. Both items are priced at ¥300 each (Php 150). I’ve been really taking good care of my hair lately, so I make sure to undergo hair treatment once a week at home. I saw this at the promo counter of Donki in Shibuya and to my surprise, it only costs less than ¥1,000 (Php 500). I already tried this three times and I assure you, this brings moisture, softness and shine to dry hair. It smells good, too. You don’t need too much of this product. Just scoop the right amount of hair mask and apply onto the tips of your hair. Onto more hair products, I went crazy with the Ma Cherie line by Shiseido. It’s hard to miss this at Donki. You will see them in screaming pink colors. Ma Cherie Moisture EX Shampoo and Conditioner Refill - Let me get straight to the point and tell you that I wished I bought more of these refills. Ma Cherie smells so good and I like the fact that I only need a small amount of shampoo and conditioner, despite having long and thick hair. The consistency of their hair products is thinner than other brands, but I don’t find it bothersome. Even without using hair essence, this combo keeps my hair soft all throughout the day. Each 380 ml product costs ¥698 (Php 349). Ma Cherie Moisture Treatment - I haven’t used this one yet, but it also smells good, similar to their shampoo and conditioner range. 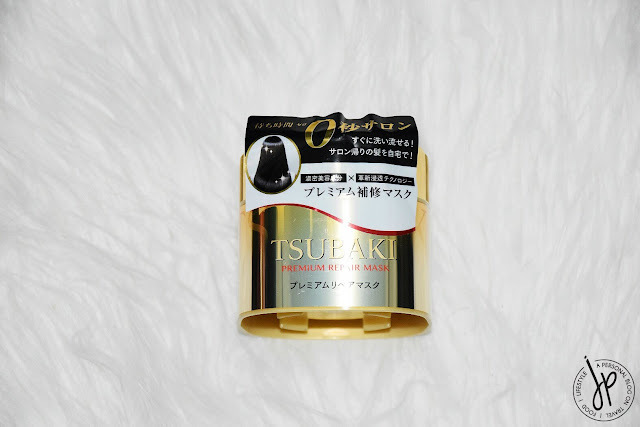 A tube costs ¥920 (Php 460). Ma Cherie Hair Oil - Part of my daily hair routine includes massaging hair oil or hair essence at the tips of my hair. Hair oils helped relieved the ends of my color-treated hair from dryness. I’ve used three brands already and so far, the one that worked for me best is from OGX. We shall see if this Ma Cherie hair oil will be a contender. The small pump bottle costs ¥920 (Php 460) also. Ma Cherie Perfect Shower Ex Smooth - I’ve been reading good reviews about this Ma Cherie Perfect Shower spray and to be honest, I bought it because of that. It smells really nice on the hair, like a fruity floral scent, but this isn’t meant to add fragrance. It’s used to straighten out “bed hair” to remove kinks and waves, making the hair smooth and straight again. I only sprayed this once on my hair and I’m not sure if there’s any difference. Maybe I should test it out thoroughly. The spray bottle costs ¥690 (Php 345). 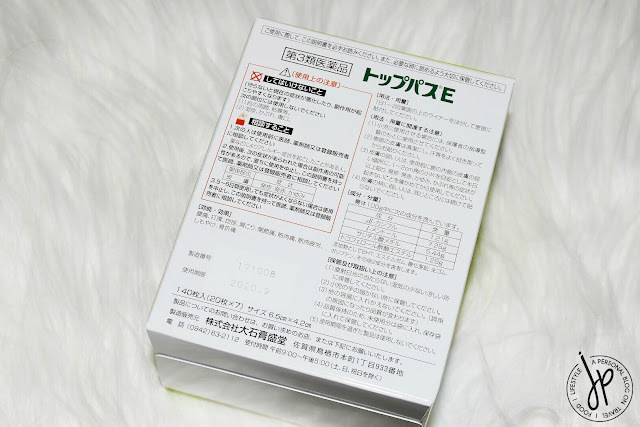 These pain relief patches are similar to Salonpas, but cheaper. 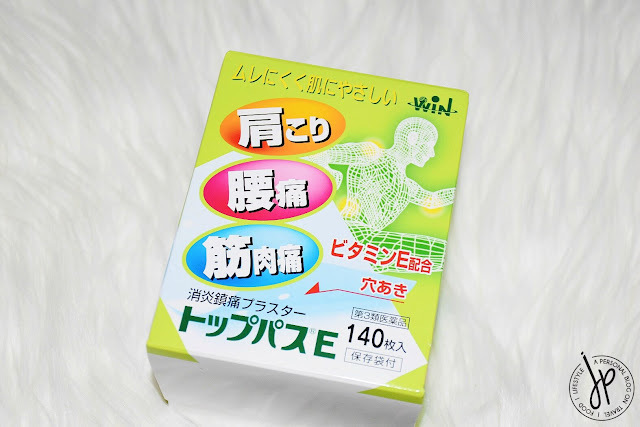 I got this to relieve my muscle pain from skiing and it worked after two days of use. The box contains 140 patches in total, divided into 7 small packets of 20 patches each. 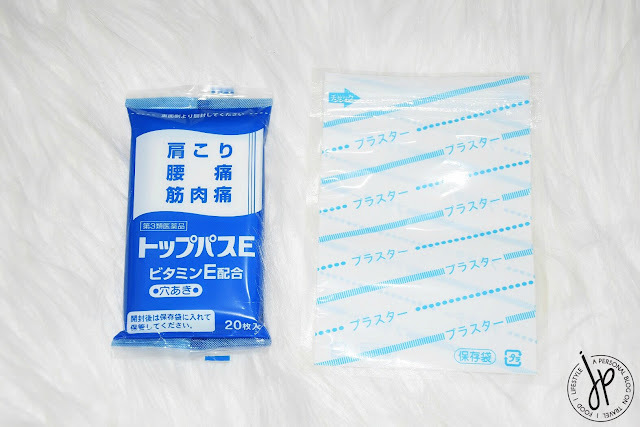 I like that it’s not too sticky as Salonpas so it’s easy to remove when you need to. I believe this one costs less than ¥600 (Php 300). While we were at Asakusa Kannon Temple, I realized I left my scarf at the hotel. 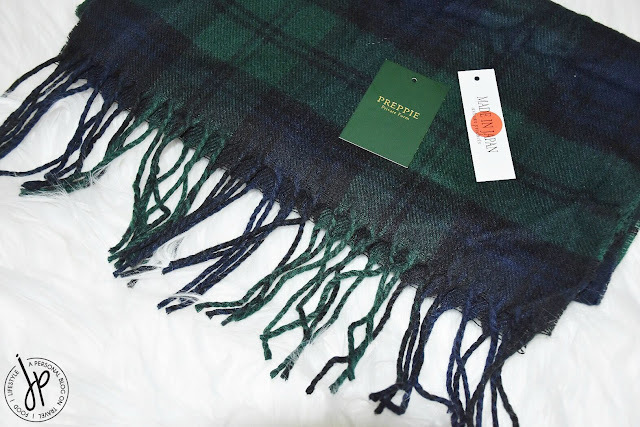 I couldn’t stand the wind so I got this long scarf from Nakamise shopping street. 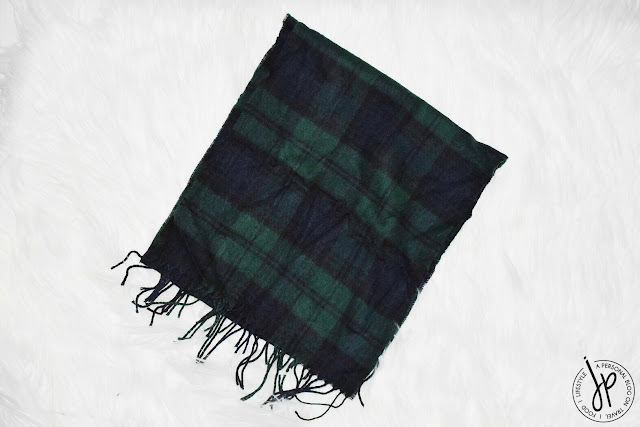 It may seem expensive for ¥1,000 (Php 500), but it’s super soft and lightweight. Plus, it’s made in Japan. I was debating if I should get this since I see this being bought often by YouTubers. Thankfully, I got hold of this on discount at Donki. Instead of paying for about ¥700 (Php 350), I got this for around ¥400+ (Php 200+). As per description, the patches have cooling, refreshing, and rejuvenating effects on the legs and feet after a long day of walking or standing. They say it’s not a muscle pain reliever, so I’ll have to use it to find out how it really works. The box contains 3 packages, 18 sheets in total. 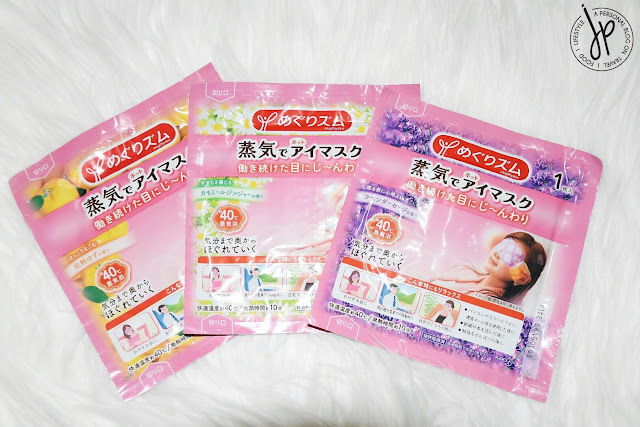 I have these in my Osaka shopping haul last year and you probably have an idea now how great these products are because I repurchased them. 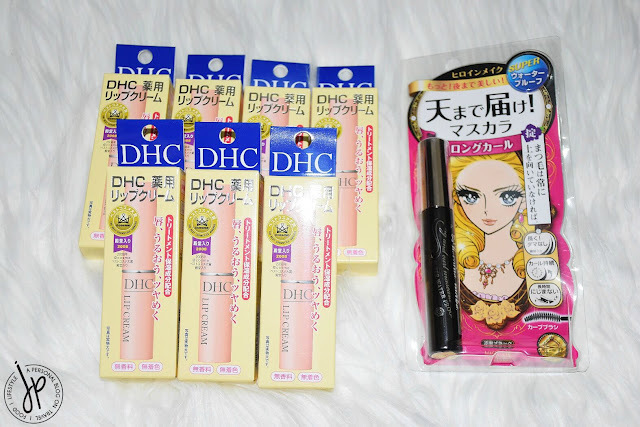 DHC Lip Cream - This is my absolute favorite. I even recommended this to my friends. This lip cream keeps my lips moisturized for a long time without having a whitish film over my lips. There’s a tinted version of this now, but I still prefer the clear version so I can put it under a matte liquid lipstick. See, I hoarded 7 pieces of this. In most stores, DHC Lip Cream costs about ¥598 (Php 299) but I was able to find a drugstore in Nakamise area that sells this for less than ¥450 (Php 225). The catch? You’re only allowed maximum of three pieces so make sure you drop by with a companion! Heroine Make Long and Curl Mascara - I’m a believer of Heroine Make being waterproof even if you cry as much or wash your face. I like the lengthening version more than the volumizing one because the latter tends to clump and dry out easily. It costs ¥1,000 (Php 500) a tube. 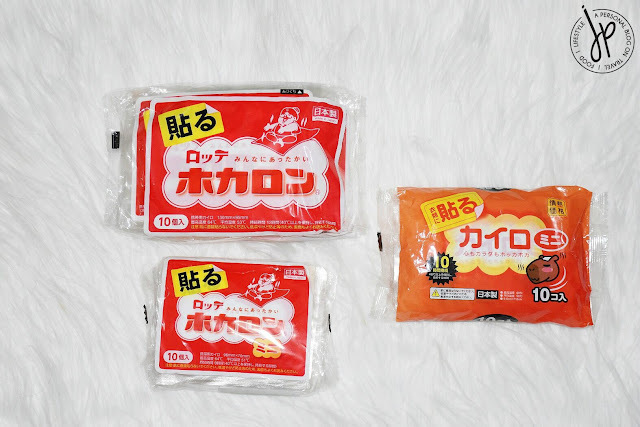 Kairo is the general term for these Japanese, disposable heat packs. Since I went there during winter, there’s no way I can survive long hours outdoor without these super affordable kairos. I brought with me the packs I got from Osaka and shared some with my family. They liked these Kairos that they hoarded some for themselves, too. 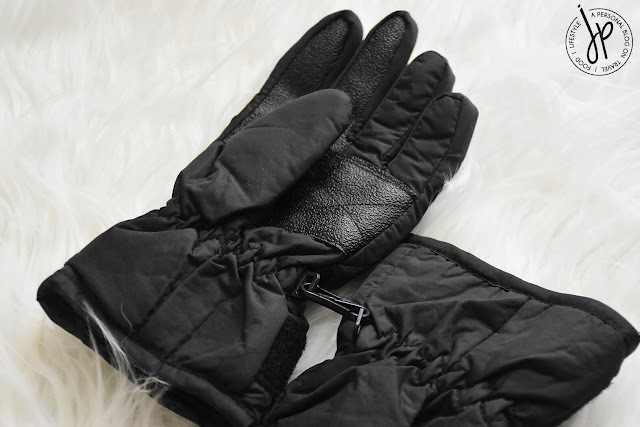 Groceries and drugstores sell so much of these during winter and they come in different brands, sizes, and estimated temperature. These usually come in packs of 10. 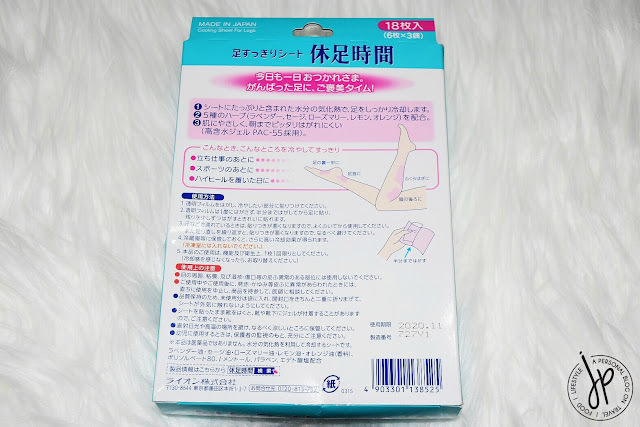 There are also heat packs which are specifically shaped on one’s feet to keep the sole warm. I got the big and small rectangular shaped ones for myself and as souvenir for my friends and family. How do you use it? Simply remove the packaging of one kairo and stick the heat pack onto your garment. Do not get this in contact directly with your skin as this can leave you with a burning sensation. It does stay hot for 10 to 12 hours! The best part? It only costs ¥200 to ¥300 a pack (Php 100-150). No need to double up or buy Heattech. 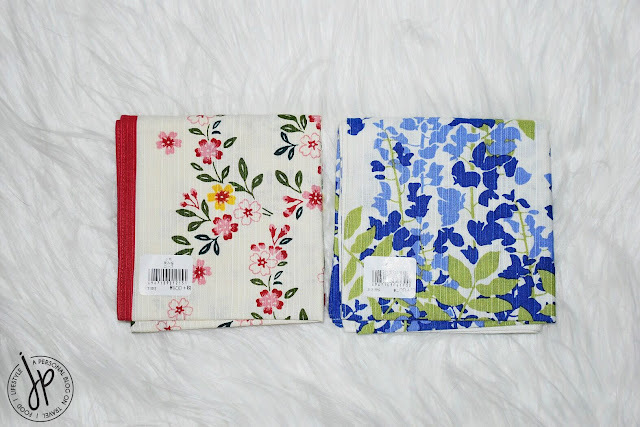 These handkerchiefs were given to me by my aunts, but I thought I’d share these with you. They’re made of high quality material and the designs are vibrant. It costs ¥500 (Php 250) a piece and it’s a perfect souvenir to get during your last-minute shopping. My aunts got these handkerchiefs at Narita International Airport after immigration. So buying a pair of boots wasn’t part of my agenda (but thank you mother for buying this pair for me! ), but I just had to. 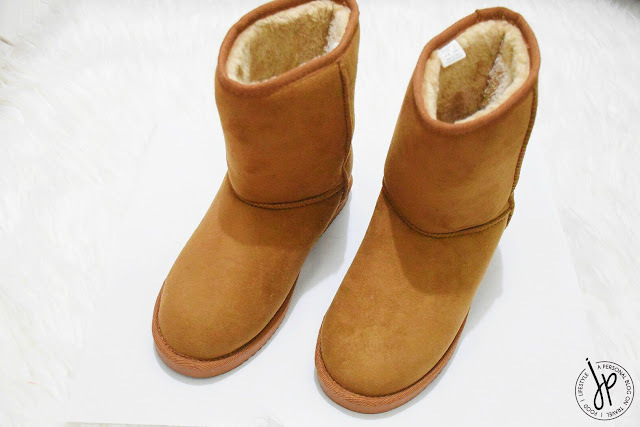 I was wearing a pair of Muji boots (the same, UGG-type, faux sheepskin boots) on the day we went to Gala Yuzawa. During the return trip to Tokyo, I realized that the rubber sole began to detach from the boot itself. I haven’t worn that pair for years, so that’s why the right boot began to deteriorate. While walking towards Mister Minit at the ever so busy and populated Tokyo station, the rubber sole detached completely while I was walking, and we had a good laugh off of it! Unfortunately, Mister Minit could not repair it on the day as they have a lot of pending repairs to tend to. I tried attaching the sole instead with a super glue and I was still able to use them the next day at Miraikan, only to find out the sole began to detach again. 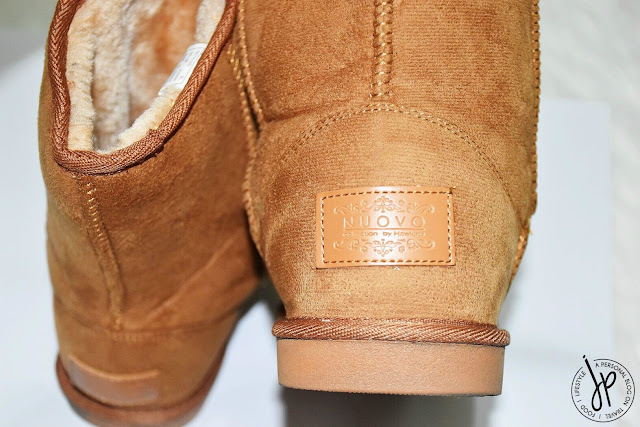 So with careful steps from Miraikan to DiverCity, I stepped into ABC-Mart and found these Nuovo boots on sale at 20% off: from ¥4,000 to ¥3,200 (Php 2,000 to 1,600) . I tried them on and they’re more comfortable (and more sturdy looking) than my old, Muji ones. I just find their sizing small because I’m only a size 6 but I had to get the biggest size which is XL.